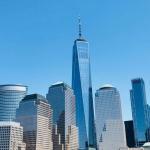 The new complex of the World Trade Center around the memorial is also almost finished. We believe this area warrants more than one visit. 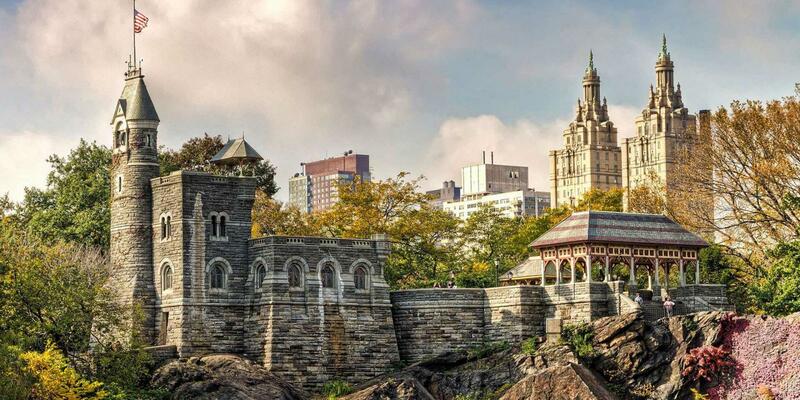 We have compiled the most pertinent information for each of these three significant sites in New York for you (out of respect, I do not wish to refer to them as “sights” or “attractions”). 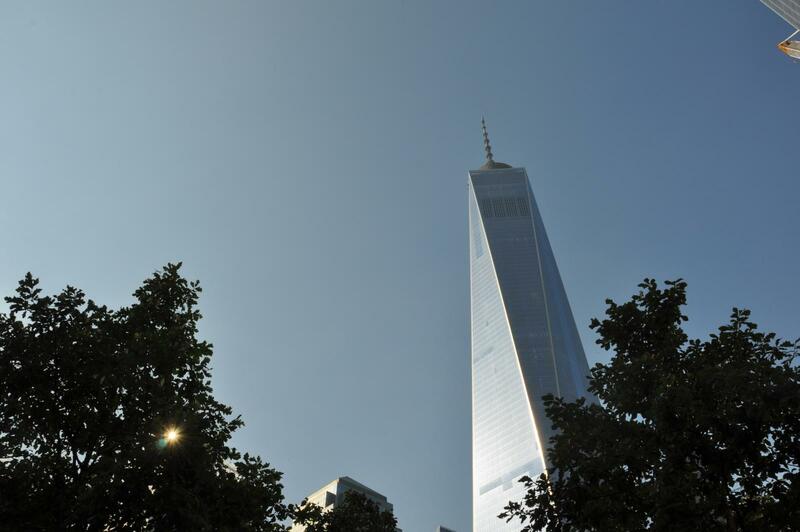 One World Trade Center rises from Ground Zero – the location of the September 2001 terrorist attacks. 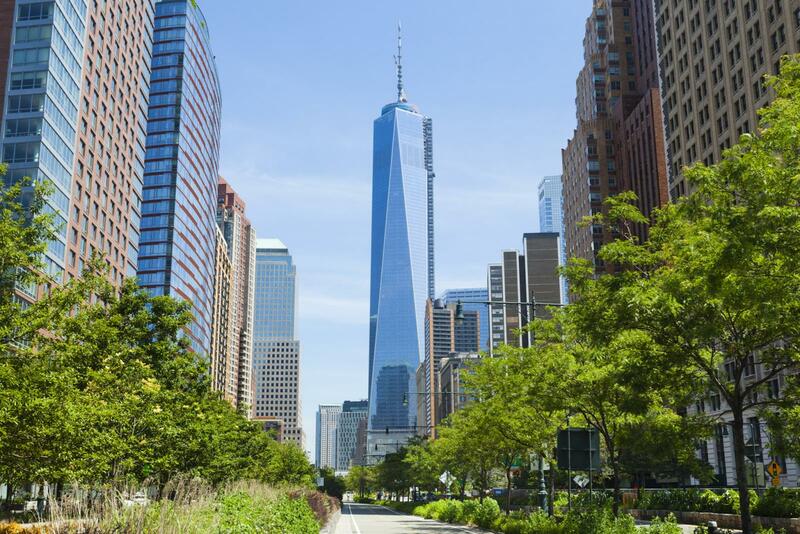 The building was originally called Freedom Tower, but it was later changed to its current name for marketing reasons. 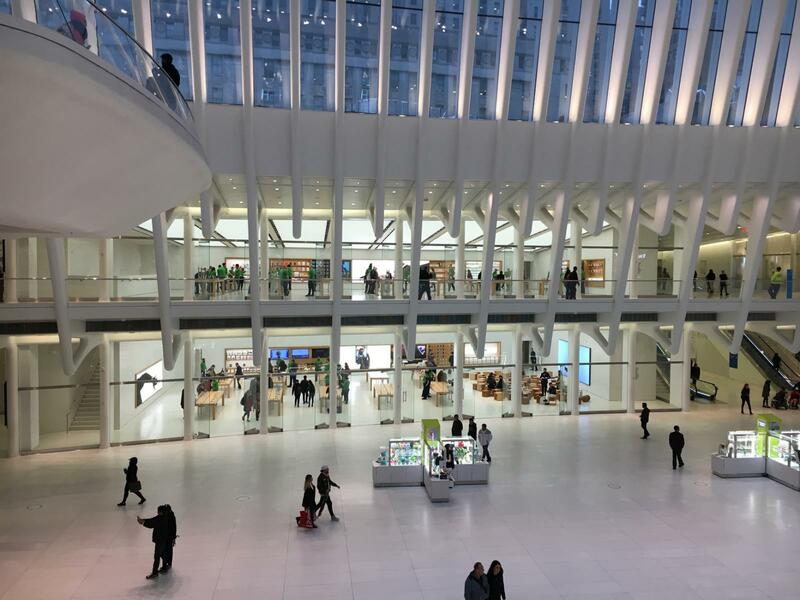 Precisely because the building has such high symbolic value, the design and implementation phases took quite a long time. There were many designs and conflicting ideas. We were starting to wonder why there was so little progress at the construction site during our 5 visits subsequent to 9/11. 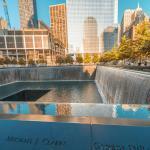 The two pools of the 9/11 Memorial are exactly in the same spot as the Twin Towers once were. 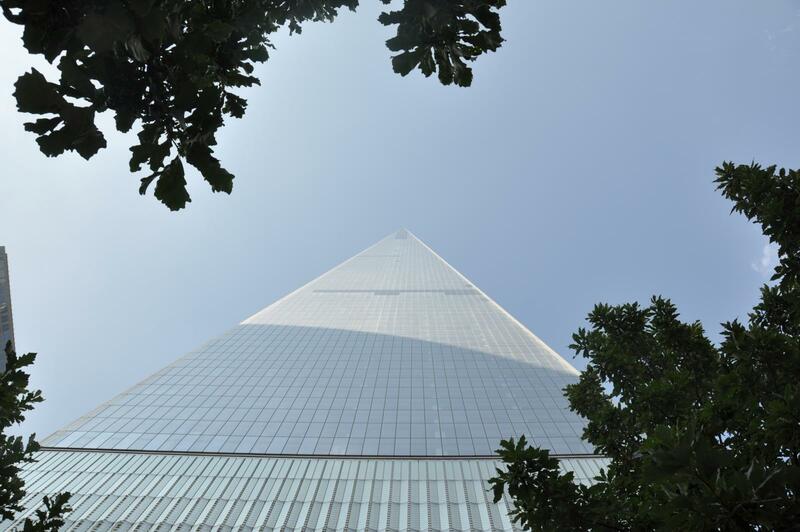 They are like two enormous footprints of the former World Trade Center at Ground Zero in New York. Large bronze panels around the pools bear the names of all the victims – walking along and reading their names will give you goosebumps. On account of the pools, the memorial is also called “Reflecting Absence”. The name of every victim is engraved in bronze. 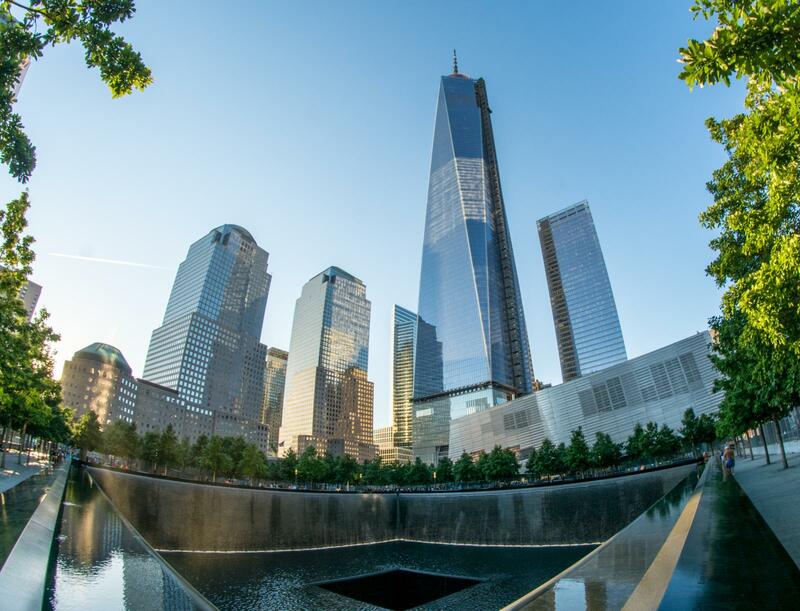 The 9/11 Memorial includes the two pools and a city park. 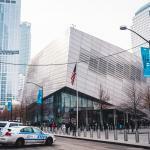 The 9/11 Memorial Museum is located at the 9/11 Memorial and, following the moving dedication by President Obama in May 2014, is now accessible to the public. Survivors and family members of the victims were given one week to come to this place to honor the deceased. Many used this opportunity. 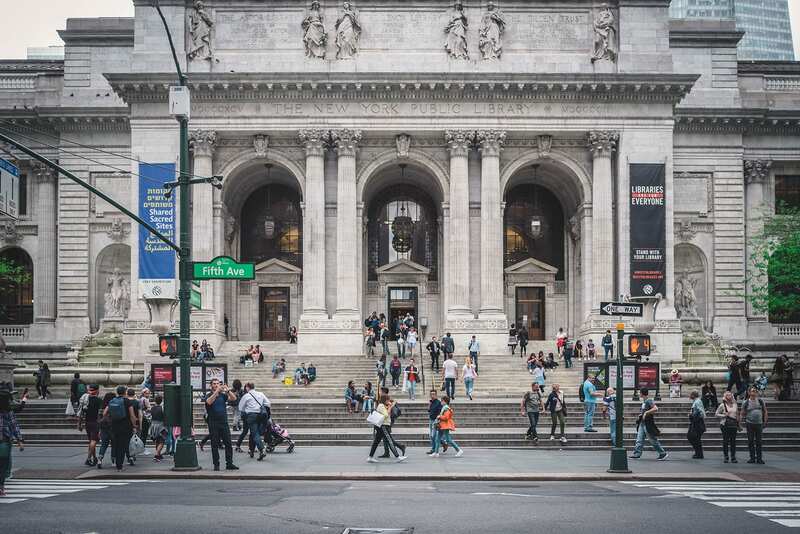 Nonetheless, criticism toward the museum has continued to grow in the US media. 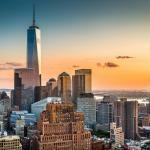 With the addition of One World Trade Center, New York has gained another significant landmark. 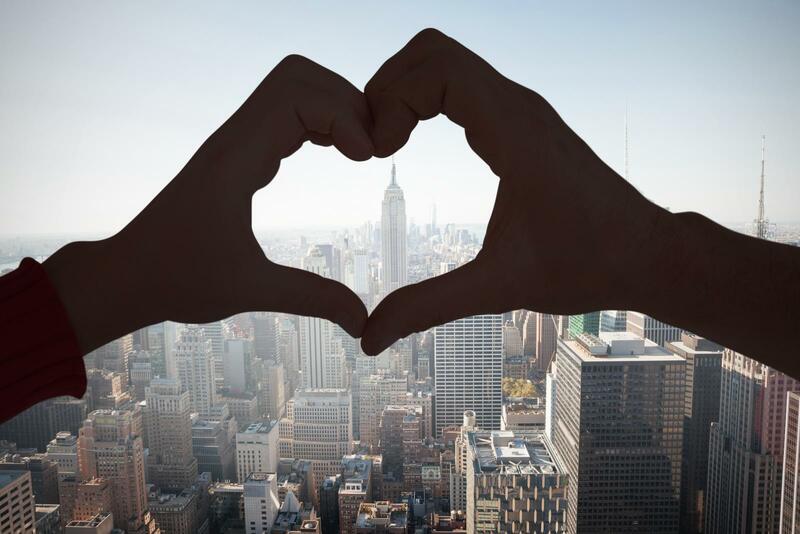 New Yorkers are also proud of their new icon. It is definitely on our next sightseeing list and here we present you with some interesting information about the building in advance. 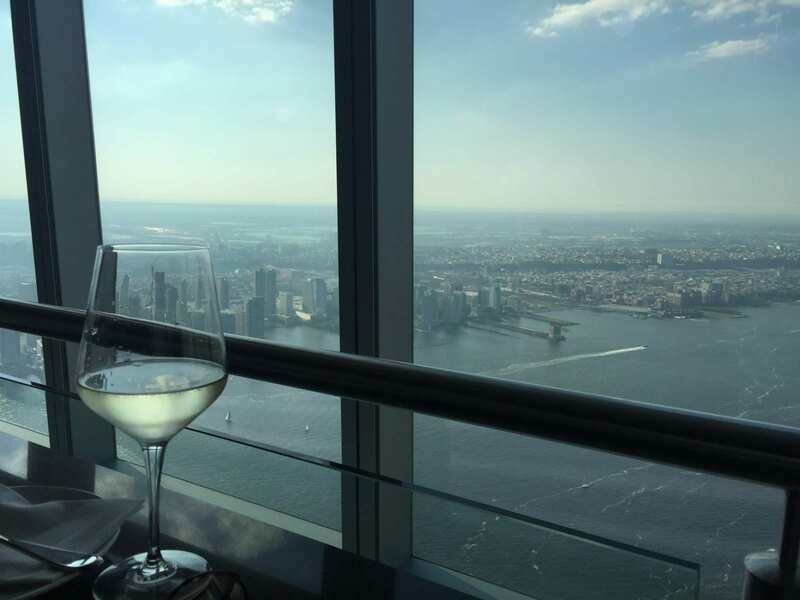 One Day in New York | Make the most of your visit!